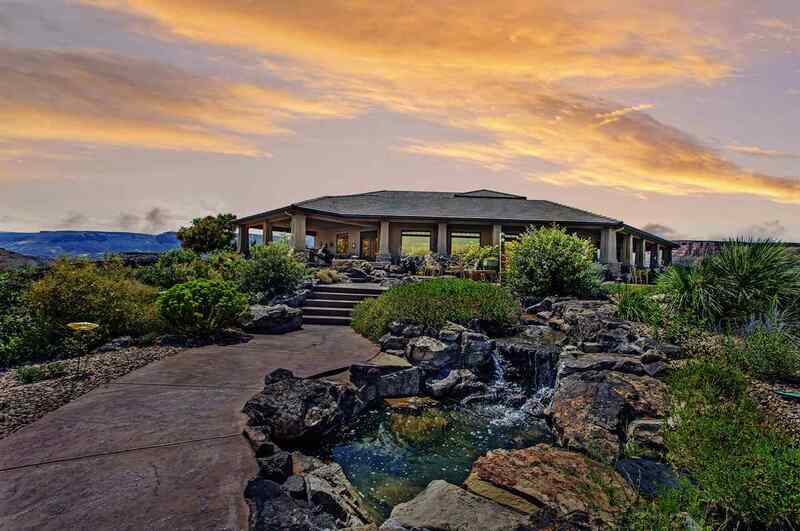 This absolutely stunning private hill top estate located in the Redlands with 360 degrees of breathtaking views of the entire Grand Valley & National Monument. This luxurious home offers 5 bedrooms, 4 3/4 bathrooms, 5158 sqft, theater room, 5th bedroom/craft room, hydro pool with spa, new carpet and light fixtures throughout, 2 bay 9-car tandem garage/large storage that situates on 3.60 acres with private drive. Upon entering into this large open concept, you will be surrounded by large spacious windows capturing the views of the Grand Valley from every window. Kitchen has custom cherry wood cabinets with high-end Jenn-air appliances, solid surface granite countertops with center Island/ breakfast nook, dining area, large walk-in pantry. Private library/office. Family room, Large master, 3 bedroom suits with bathrooms and views. Large wrap around porch, waterfall/pond, court yard.